Christina Esposito, Bajunki’s dope and fierce founder, is in her bag (while providing several cute ones to others!) in Atlanta, Georgia. Where do you find inspiration to keep going and what inspired you to start your business? 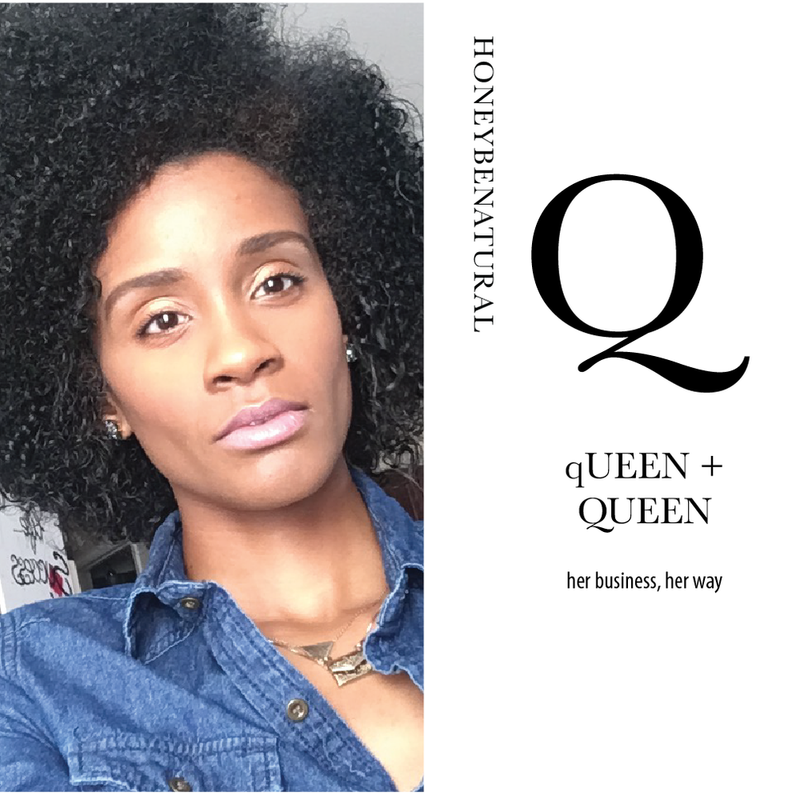 : My business was created a couple of years ago while I was living in Atlanta. I was interested in the Nightlife and I would only carry one clutch that matches every outfit . I decided then that I wanted to create things that were different and Atlanta would be a perfect outlet to explore it . I bought a sewing machine with no experience and taught myself how to sew Handbags . I practiced all day long until it was wearable . I launched it in October and people began to inquire about “Where to get them “ and so it began . I had to be able to take care of my daughter so I was determined to make this work . I’ve continued this passion and it has progressed so much. What does your company stand for? : Bagjunki stands for “Women that loves to be Different “ and stand out . Individuality is my Motto and I want to show others that making stuff is okay and to Rock it with pride . Being able to show off your talent or someone’s is cool and showing support. How do you create the life you want? : I’m still generating an ideal life that I want . I know that I have to stay with my brand in order to be able to do it Full time permanently. I still work a 9 to 5 but when I get off I do as much for hours each day . I believe in it tremendously even though I’m told that it should be a hobby , I see the potential and I know the life it will grant my family. What makes you HUMAN? : Making mistakes make me feel human each day . I’m not perfect and I’m understanding that . I don’t achieve my goals all the time and I learn from that . I always want to keep myself grounded and the people that I keep around me make me feel real human. Nethdra Fairley is using her company, The Advocates, to encourage communities to stand up and stand out for various social awarenesses in Chicago, Illinois, by “wearing” their truth. Where do you find inspiration to keep going and what inspired you to start your business? 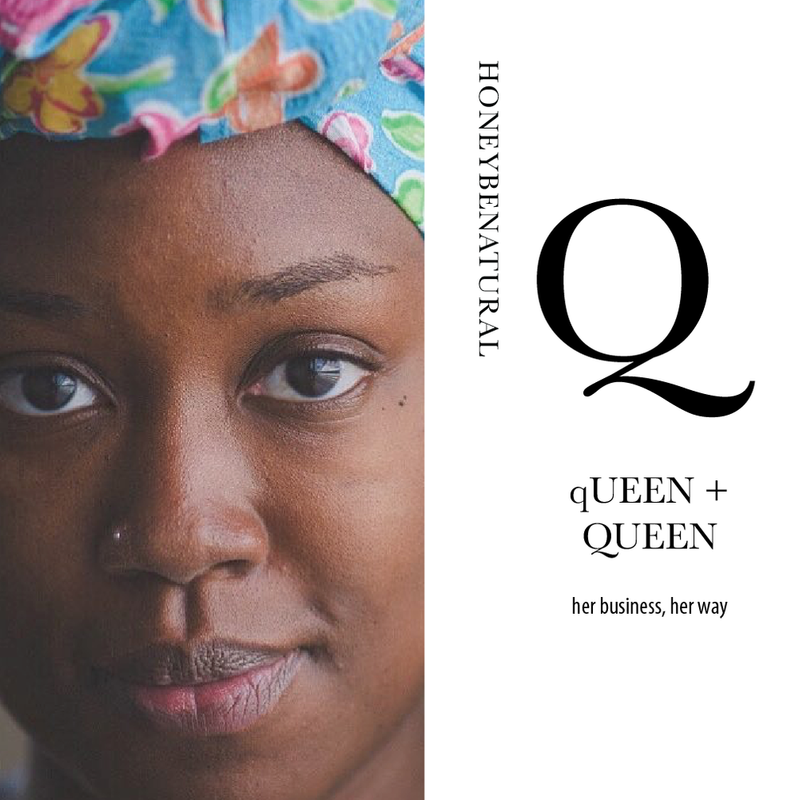 : What inspired my sister and I to start our business was to start a platform to help people while also being able to have those important conversations about impacting social awareness and change. What does your company stand for? : Our company promotes social awareness while also giving back to organizations that support marginalized communities and have a positive impact on social change. How do you create the life you want? : we create the life we want by following our passions and building upon those things in life that drive our soulful purpose. What makes you HUMAN? : What makes us human is our capability of loving one another conditionally and being able to directly and positively impact or be a part of something greater than ourselves driven by that love and passion is what makes us human. Iyana, Queen of Good Energy. Iyana Laws is using her brand, Yoni Love, to encourage and embrace self-love by creating powerful (and gorgeous!) waist-beads. • Self Love is the foundation for love in all its forms. • Self Love requires choosing yourself moment-to-moment. • Self Love keeps our cup full, allowing us to pour into others. What's something we can incorporate today to start loving ourselves more? : Presence. This is the gift that keeps on giving. Presence grounds us in the moment, reduces anxiety and helps us connect deeper within. What has been your own journey with self love? : Daily grounding exercises, journaling, spiritual baths, and crystals ultimately led me to make a strand of Waistbeads for a loved one. A love offering to support her fertility. Supporting others on their journey has always been amazingly healing for me. My business was actually born out of my own need for intense self love & self care after miscarriage. It’s my offering back into the world. I get to take my customers/clients along with me through this ongoing self love journey. It’s a ball of reciprocal healing fun. What Affirmations do you live by? : Everything I need is drawn to me just when it’s needed. Everything happens in its own perfect timing. Be gentle with yourself.